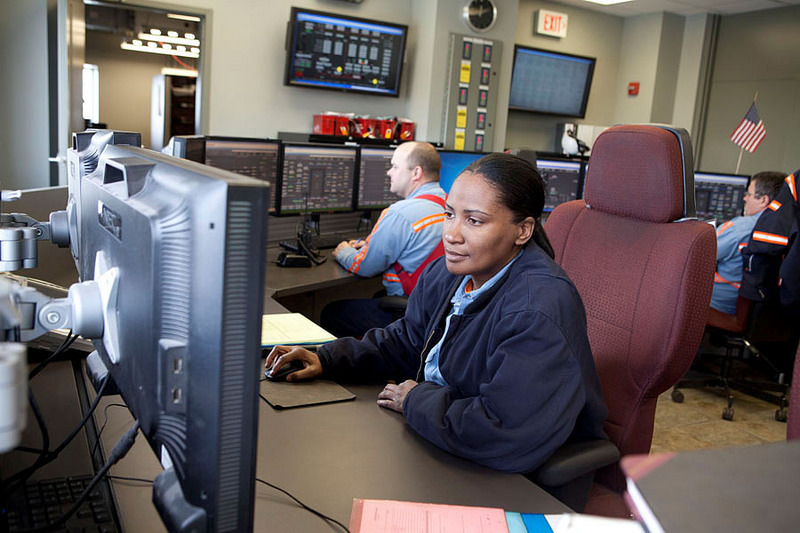 SunCoke Energy has a dynamic history, exciting future and dedicated employees. The work we do every day is guided by our Core Values of Excellence, Expect the best from yourself, remove obstacles, inspire and support others, embrace diversity, celebrate success Innovation, Master the science and process, create a better way, find a better solution, push the envelope Commitment, Deliver results, be accountable, work as a team, continuously improve and grow, communicate effectively Integrity Do what is right, say what you mean, do what you say, earn trust, treat others with respect and Stewardship. Our culture is defined by who we are and how we behave. In that sense, our values are much more than simple words to us. They guide our decisions and actions every day. They are the foundation for our business and enable us to build a culture that sets high standards and motivates and rewards performance. We pride ourselves on sustaining a transparent and free flow of information … fostering quick decision-making … maintaining informality … embracing new ideas … continually learning … quickly adjusting to solve problems … respecting individual differences … recognizing contributions … and always moving forward. When you work at SunCoke, you are part of a collaborative and cooperative team. We are committed to an inclusive workplace that brings out the best in all of us. We respect you for your expertise and welcome the ideas you bring from your experience, education and training. We continually strive to make our operations more efficient while creating a respectful work environment for each member of our team. Your participation in daily decisions means you can make a large impact in a mid-sized company and, when everyone contributes, we all benefit from a diverse set of perspectives. At SunCoke, we have a relentless focus on continuous improvement and customer satisfaction through The SunCoke Way, our structured approach to achieving operational excellence. By encouraging personal accountability and rewarding individual performance, we raise the bar for the entire organization and demonstrate that our success translates to your success. When you join our company, you have a unique opportunity to help shape our culture and contribute to our success as a valued member of the SunCoke team. SunCoke Energy is committed to being a profitable and high-performing company in today’s commercial markets. We will achieve these goals by conducting business ethically and with integrity, consistent with our Code of Business Conduct and Ethics. This code sets forth our commitment to compliance with the law, responsible citizenship and ethical behavior.